In a new paper, astronomers say they believe they witnessed the birth of a black hole or an incredibly dense and powerful stellar object known as a neutron star. 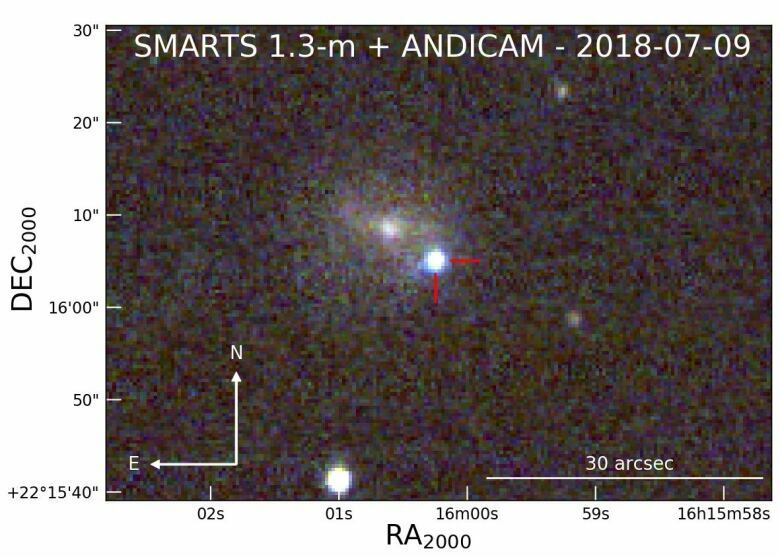 In June 2018, telescopes in Hawaii picked up a bright burst in a galaxy 200 million light-years away. Initially, astronomers believed it was a supernova, a star that explodes at the end of its life. Except this didn't behave like a supernova should. Now, in a new paper published in the Astrophysical Journal, astronomers say they believe they witnessed the birth of a black hole or an incredibly dense and powerful stellar object known as a neutron star. Stars are giant balls of gas that are constantly bubbling with activity, mainly fusing hydrogen into helium. As they age, they create different elements. For stars that are roughly five times more massive than our own sun or larger, their core eventually is converted into iron. That's when fusion stops and the forces that were balancing the inward and outward pressure end. The star explodes. The eruption witnessed in June came from a galaxy called CGCG 137-068. Though astronomers were thrilled to have captured a supernova, they were also somewhat perplexed. For one, it was extremely bright, roughly 10 to 100 times brighter than most supernovas. 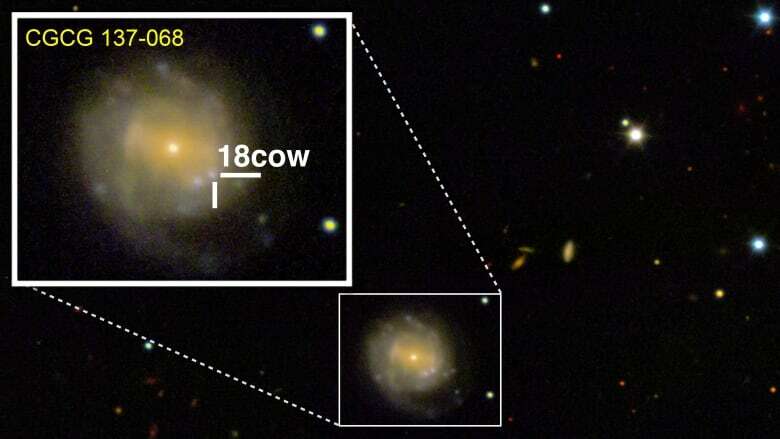 Also, when a star explodes, it eventually fades, but in this case the star — dubbed AT2018cow, nicknamed "The Cow" — faded much faster than other supernovas. As well, the particles flew out at 30,000 km/s, about 10 per cent the speed of light, which caused it to flare up and fade much faster than other supernovas. And instead of reaching peak brightness in weeks, it did so in days. Either this wasn't a supernova or it was something that astronomers had never witnessed before. And a team of researchers wanted to solve the puzzle. The team studied the star in different wavelengths, using x-rays, hard x-rays (those that are 10 times more powerful than ordinary x-rays), gamma rays and radio waves. 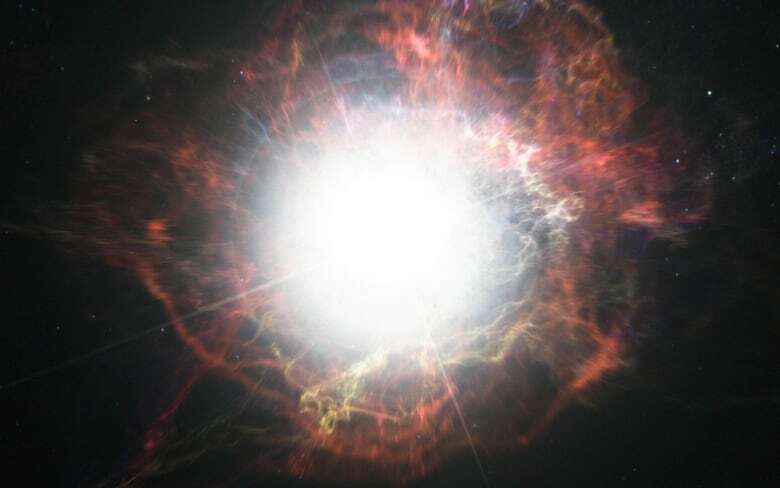 "Given how luminous this thing was and how quickly it went to peak, we knew right away we needed a different source of energy than the normal supernovae," said Raffaela Margutti, an astrophysicist at Northwestern University in Illinois who also led the research. "The Cow started to look very, very different from anything we had ever seen in the x-ray." They theorize that stellar debris swirled around the object's event horizon — a region around a black hole beyond which nothing can escape — creating the incredibly bright glow that was seen in different wavelengths. Iair Arcavi, an astrophysicist at Tel Aviv University who was not involved in the study, says the interpretation is "very interesting." "I think it's a really strong possibility that this is powered by what we call a central engine, so some kind of energy source in the centre. It's definitely possible," he said. But, he added, this doesn't mean the case is closed. "I think there are or will be other suggestions as well. I think this is not the final say in what this was," he said. "But they did some very serious modelling work and analyzing the observations. As a whole, I think this has been the most comprehensive paper to come out about this object." But a black hole isn't the only explanation. If a star is massive enough, it can collapse into a black hole. But sometimes they also form a neutron star. These types of stars are the size of a small city, but far more massive than the sun: one teaspoon of the material would weigh 10 million tons. They also have an intense gravitational field. Earth's escape velocity — the speed at which we can be free of its gravitational pull — is about 11.2 km/s. For a neutron star, it would be 0.4 times the speed of light. The scientists believe that this could be another explanation for the brightening: that a neutron star could have been pulling in material and brightened as it formed. Arcavi who is studying a puzzling object of his own — a supernova that shone for six times longer than most — said these sorts of mysterious objects are part of what makes the universe so fun to study. "I think we'll solve some of [the mysteries] — maybe not all — and we'll definitely discover new puzzles," he said. "And that's how we move forward." Nicole has an avid interest in all things science. As an amateur astronomer, Nicole can be found looking up at the night sky appreciating the marvels of our universe. 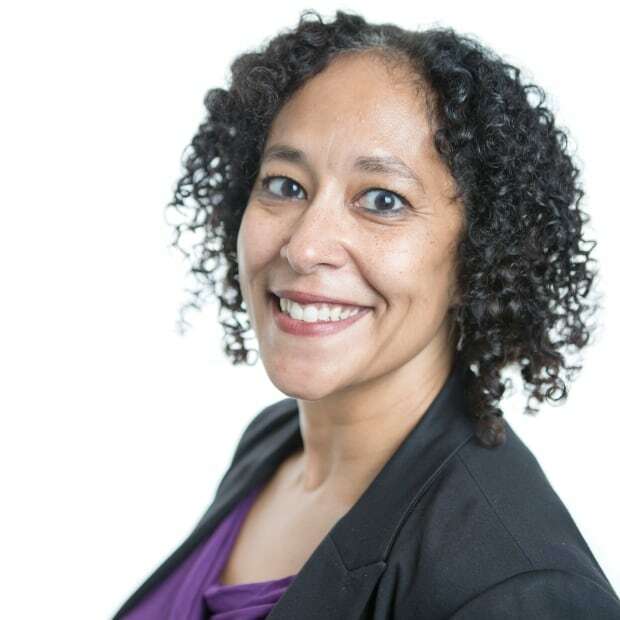 She is the editor of the Journal of the Royal Astronomical Society of Canada and the author of several books.